Materika is our newest glazed porcelain. 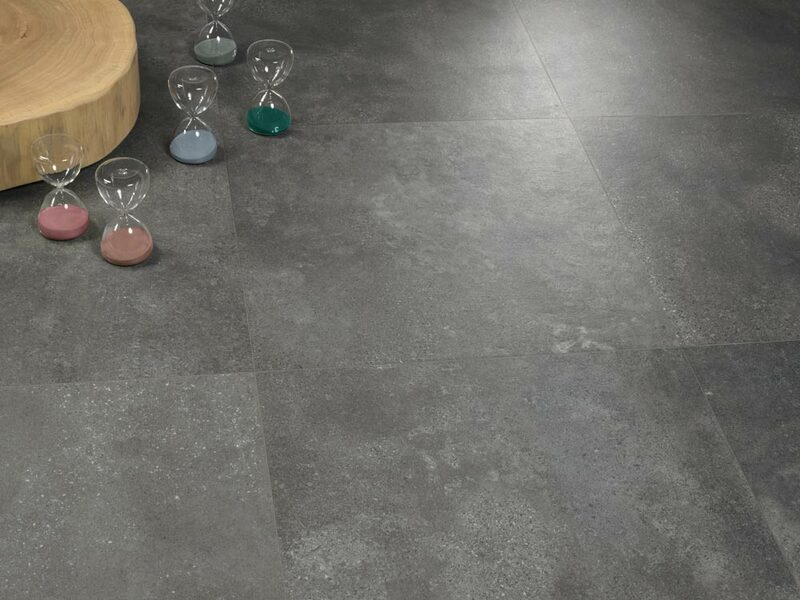 Its colours range from cool to warm tones in Grafite, Cemento, Cenere, and Avorio, and is available in 12”x24” and 24”x24”. The specific look is a mix of lightly speckled aggregate combined with gently-mottled cement. The depth and dimension of each tile lend it a slightly aged look.